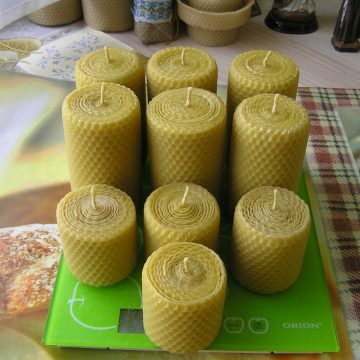 20 candles cost $54.00 USD including worldwide shipping. Each candle should burn around 7 hours. 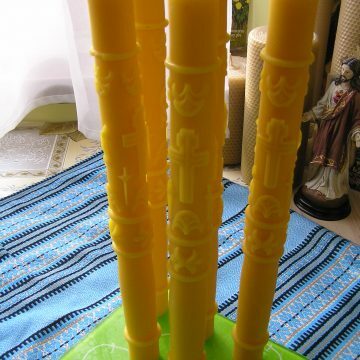 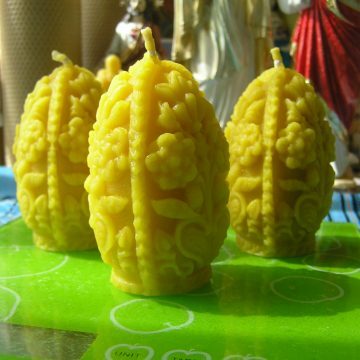 These candles will like those who like tapers and long burning candles with minimum wax left after burning. 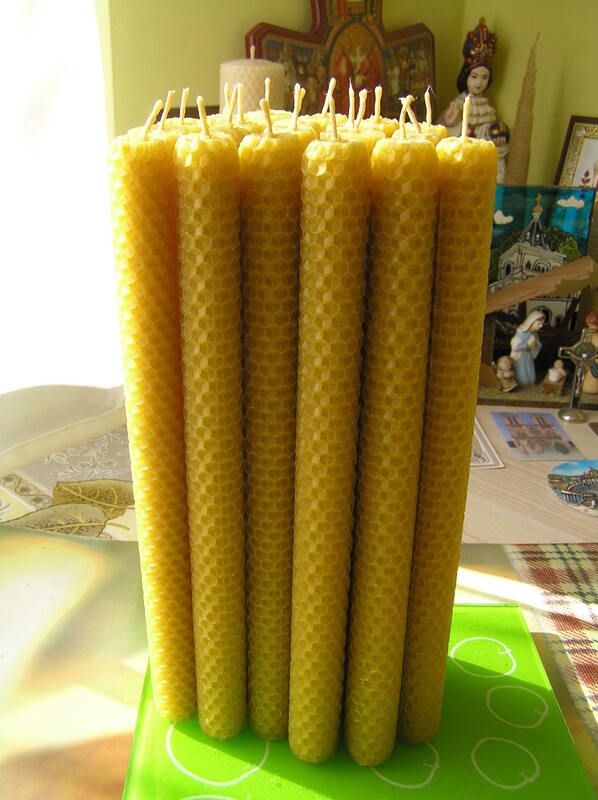 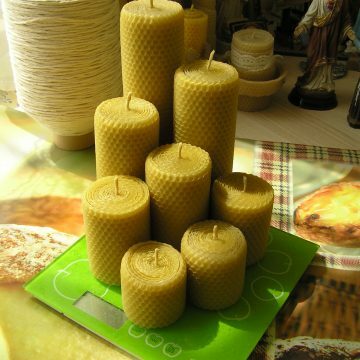 All candles are made with beeswax sheets.